France and Italy are two of the most respected wine producing countries on Earth. 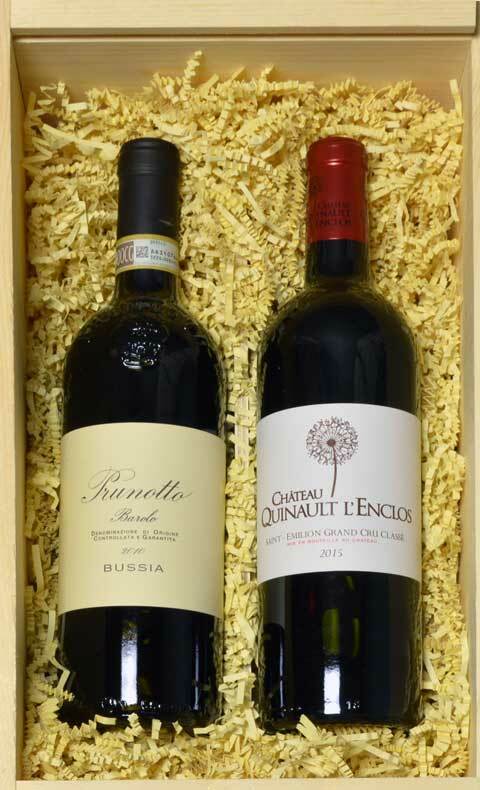 This gift box pays tribute to Europe and two of their best wine producing nations. Ok it may be hard to understand their funny accents but they make great wines and these are two great vintages that can last for decades in your cellar if you like vintage wine.